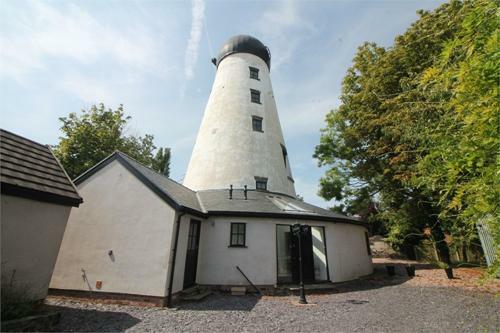 Once in a life time chance to live within a windmill. Having been completed renovated by the current owners, this unbelievable home is one that Abode are thrilled to bring to the market. 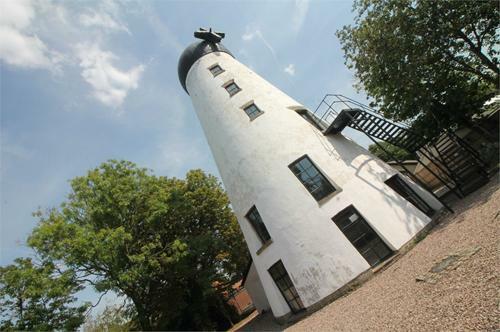 Dating back to the early 1800’s and such a historical building within Crosby and the Moor Park area, this grade II listed building offers a modern way of living. The location is ideal for any buyer wanting to be within easy access to all amenities – shops, schools and transport links. Oozing some fantastic features, viewing is essential to appreciate the quirkiness of this unique opportunity. The property briefly comprises of entrance hallway with WC off, lounge/dining room with magnificent modern kitchen/breakfast room off. 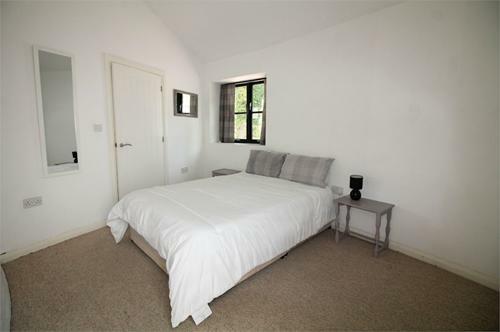 There is a bedroom and en-suite to the ground floor. 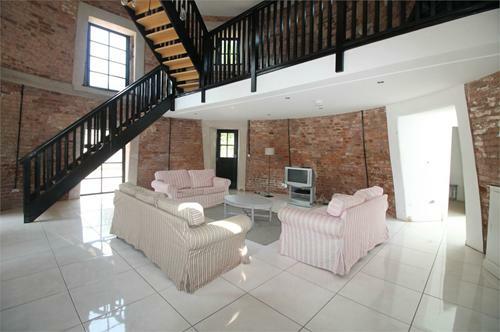 A mezzanine level is situated off the lounge with spectacular open staircase to the sitting room. 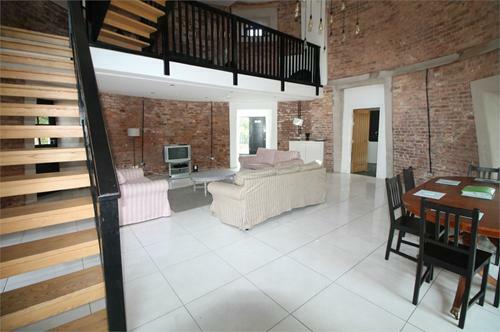 To the upper levels are an additional three bedrooms all with bathrooms and dressing areas off. 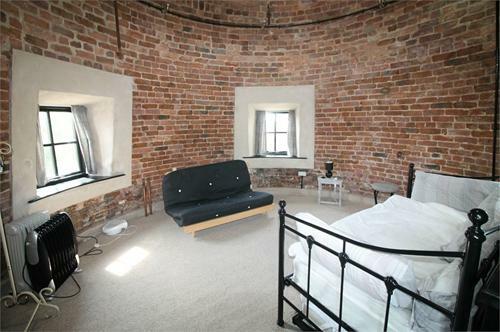 To the top of the windmill is a further fifth bedroom/family room with views over the city centre and beyond. 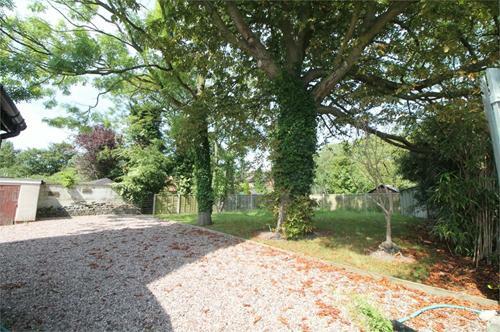 Outside are gardens to the side and rear with slate driveway to the front affording parking for cars. 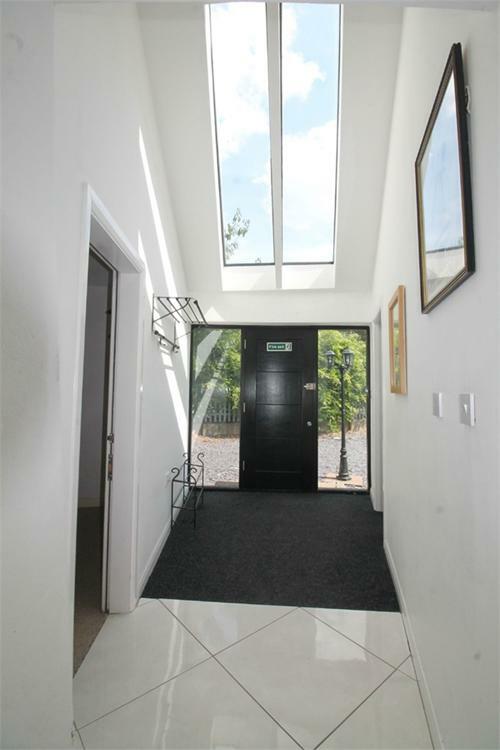 The property is double glazed with a central heating system to the ground floor. Entrance door with glass panels, tiled flooring. Glass vaulted ceiling. Low level WC, wash hand basin. Tiled walls and flooring. Double glazed window. 8.77m x 8.54m (28' 9" x 28') Three double glazed French doors leading to garden. 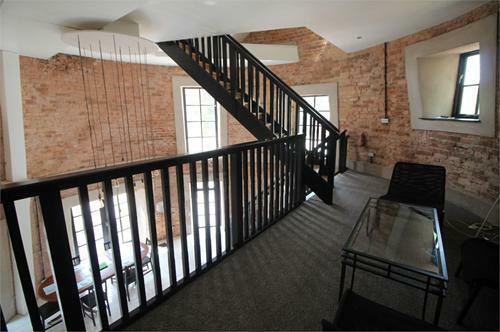 Exposed brick walls. 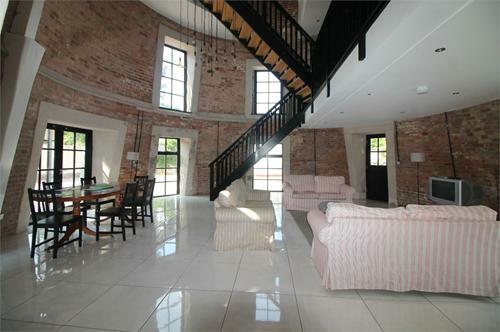 Galleried staircase leading to mezzanine floor. Under floor heating. 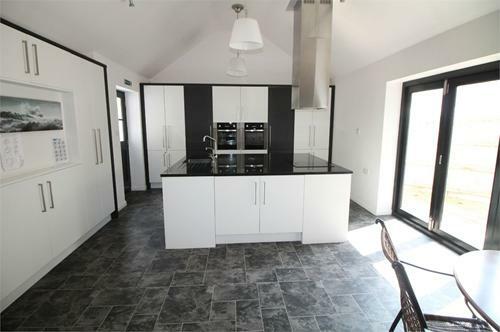 6.41m x 4.47m (21' x 14' 8") Modern units comprising of granite worktops inset with stainless steel sink unit with groove drainer. Mixer tap with 'quooker' hot water tap. Ceramic hob with feature extractor fan over. Two integrated fridges, two integrated freezers. Integrated dishwasher, integrated washing machine and dryer. Electric oven. 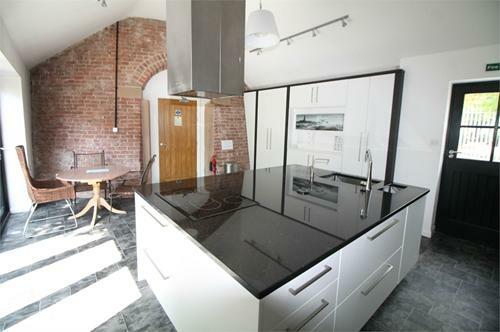 Tiled effect flooring Vaulted ceiling with feature exposed brick archway. 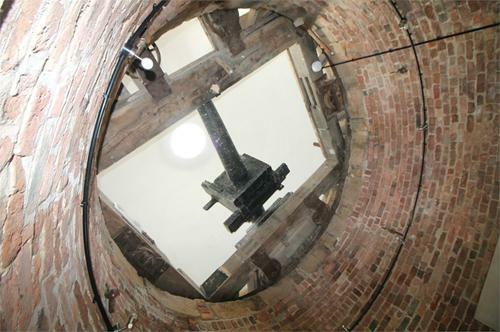 Walk in cupboard housing water tanks and two central heating/hot water boilers. Double glazed door to front and by-folding doors to side. White modern suite comprising of step in shower cubicle, low level WC, wash hand basin. Tiled walls and flooring Under floor heating. Double glazed window . 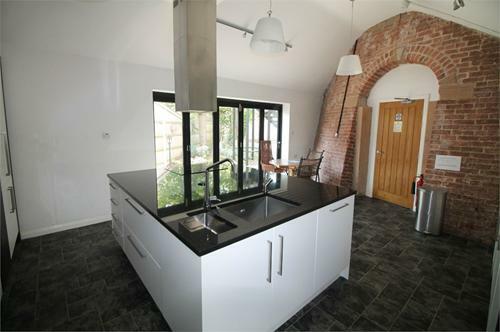 Double glazed French doors leading to fire escape. Stairs to second floor. 4.76m x 4.05m (15' 7" x 13' 3") Double glazed French doors and additional window, dressing area. 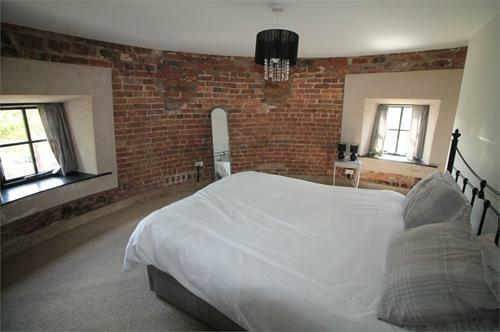 Exposed feature brick wall. 3.25m x 2.90m (10' 8" x 9' 6") White suite comprising of step in shower cubicle, low level WC, wash hand basin. Tiled walls and flooring, radiator/towel rail. Double glazed window, stairs to third floor. 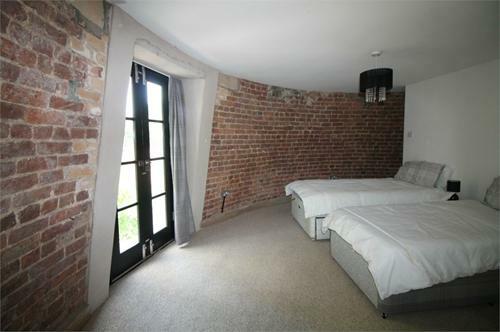 4.71m x 3.50m (15' 5" x 11' 6") Double glazed windows, dressing area, feature exposed brick wall. 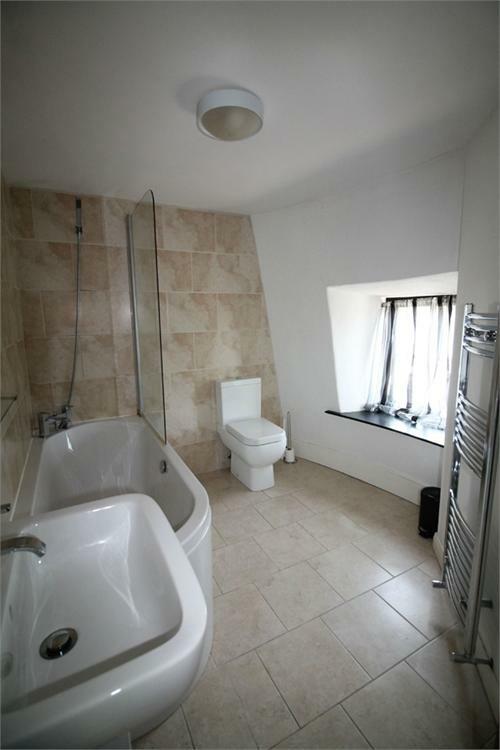 3.12m x 3.10m (10' 3" x 10' 2") White modern suite comprising of panel bath with shower over, low level WC, wash hand basin. Tiled walls and flooring Double glazed window. Stairs to fourth floor with automatic lighting, double glazed window. 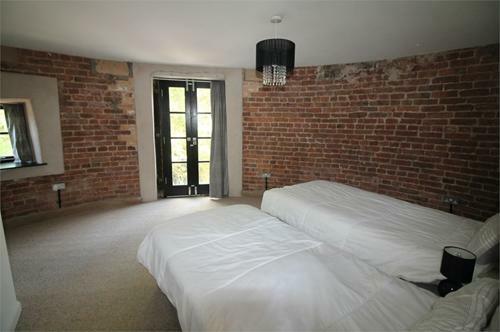 3.19m x 3.15m (10' 6" x 10' 4") Double glazed windows, dressing area, feature exposed brick wall. 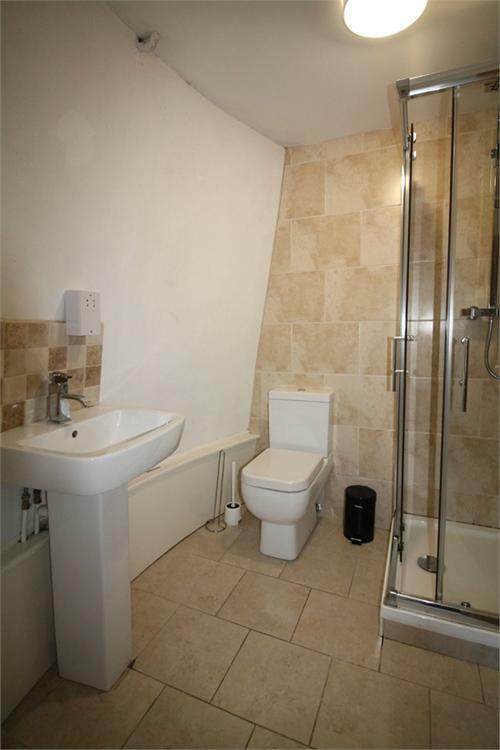 2.78m x 3.01m (9' 1" x 9' 11") White bathroom suite comprising of step in shower cubicle, low level WC, wash hand basin. Tiled walls and flooring. Radiator/towel rail. 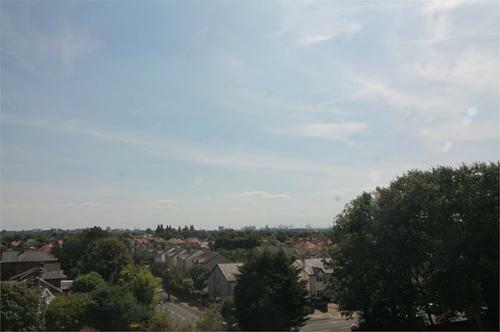 4.28m x 4.15m (14' 1" x 13' 7") Four double glazed windows with view towards city centre and docks. Original mechanism for sails. Good sized rear garden to side and rear Pebbled for ease of maintenance. Slate driveway affording parking for cars. The side garden is laid to lawn with mature trees - this is leased off Scottish power for approx. £175.00 per annum.